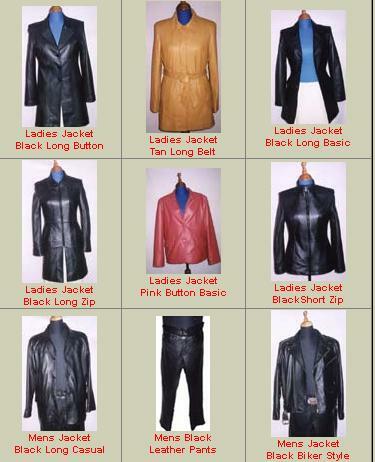 Whatever your leather needs, Made at Lembi Leather provides quality made to order jackets, pants, skirts, vests, bags, wallets, shoes, boots and just about anything you can think of, at prices to suit any budget. With 12 years experience in the leather industry Made at Lembi Leather can design and produce any quality leather garment tailored to your needs. Whether you choose one of the many designs from Made’s collection or catalogues or if you have your own design, Lembi Leather will work with you to create the look and style you’re after. Made will come to your hotel with a full range of leather samples and catalogues. You can be measured and fitted in the privacy and coolness of your hotel room or villa, or if you prefer Made can arrange transport from your hotel to the shop in Tuban- Kuta. Made will explain in detail the difference in quality of leather and or suede to ensure you choose the right leather for your needs. We have an extensive range of colors so you are guaranteed to find what you are after.